One of these outfits was something I wanted to try since buying myself a special dress for my birthday last year. 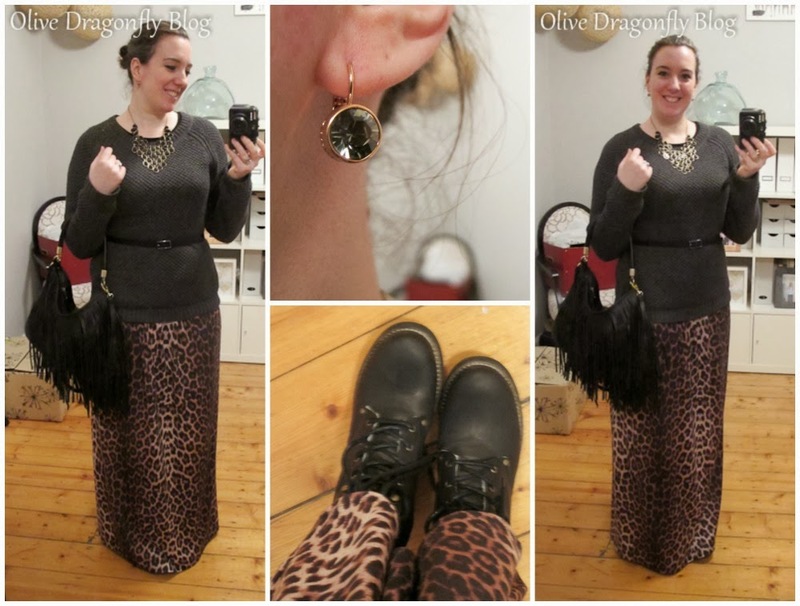 I always planned to style it differently and have previously tried it on with jumpers over the top to wear it as a maxi skirt but none ever looked right (which Roz can attest too since I emailed her pictures!). 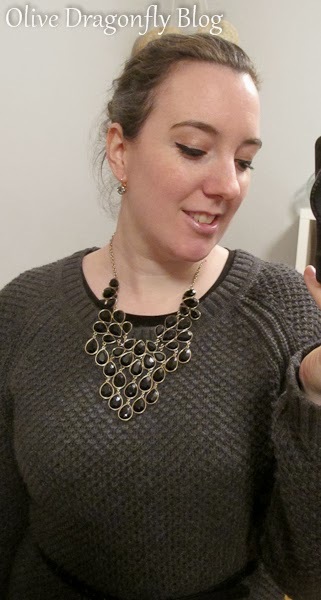 After enlisting the help of my favourite style guru, Kirsty, she convinced me, with the help of Pinterest, that rather than the black jumpers I had been trying, perhaps grey might also work and it just so happens that I found that perfect jumper in grey and have finally worn the dress as I planned. 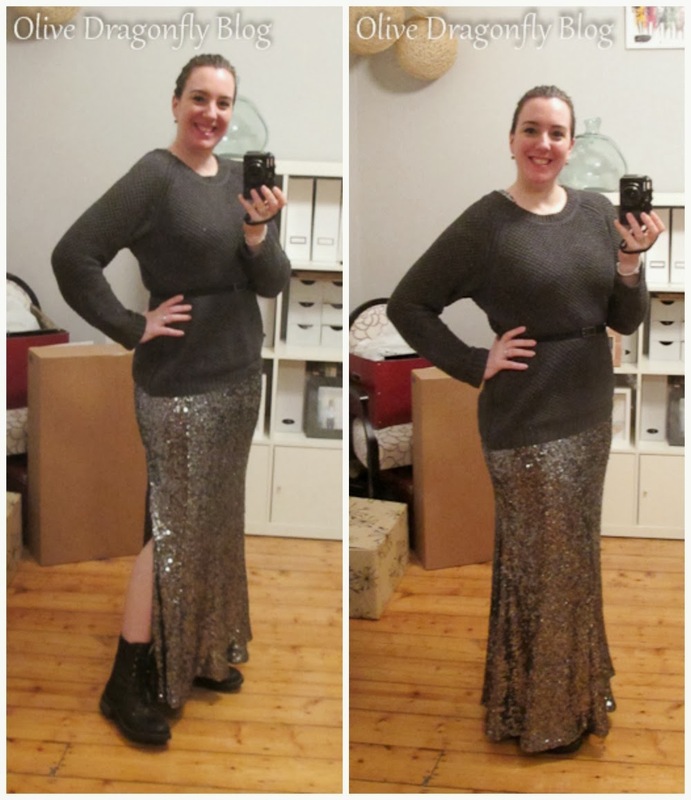 I wore it to Sarah's house warming party last weekend and loved it :) I basically wanted to dress down the super sparkly sequin French Connection dress with black boots (Aldo) and a knitted jumper (H&M), cinched in with a thin belt (Dorothy Perkins). 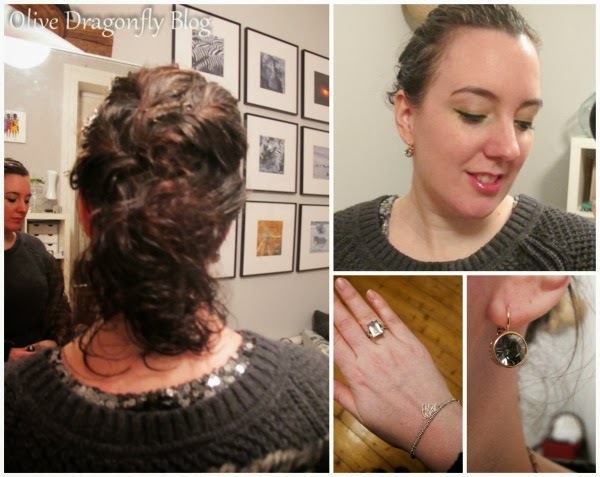 I had to add some pink lipstick as there wasn't enough colour but given the sparkliness, I felt I could cope with pared down colour ;) I pinned up my hair and left it to dry curly and accessorised with my antique ring from Nik and bracelet from Vonnie. I still couldn't resist wearing it with my faux fur Warehouse coat as well and it looks fab with my new Stella McCartney bag from Mum & Dad! Very belatedly - the grey jumper looks awesome! Yay! Love these looks - both very you and grey is surprisingly way more versatile than black. Who knew? 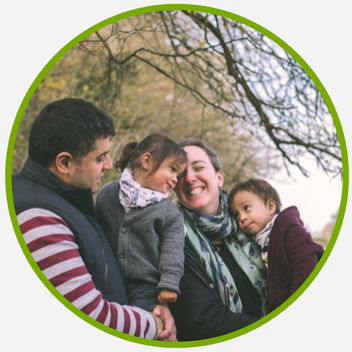 Well apart from Kirsty!